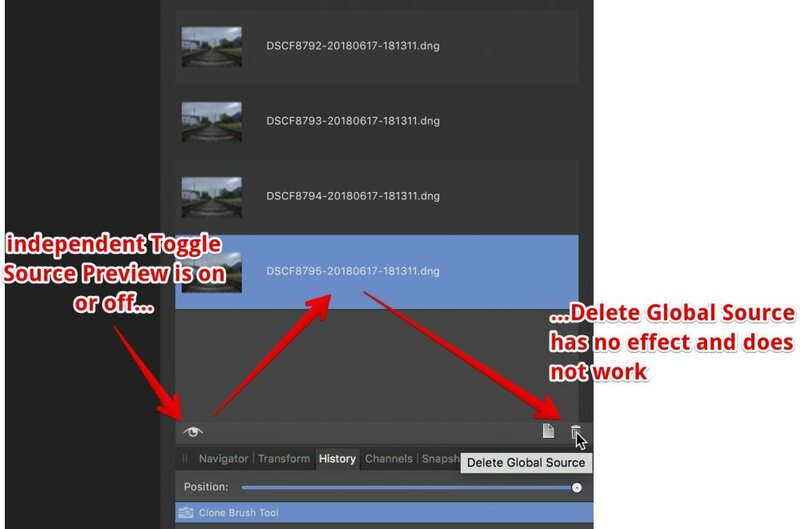 Independent of "Toggle Source Preview" being ON or OFF, an not wanted/needed Source Layer can not be deleted. The complete Focus Merge process must be done again . May be I am interpreting the trash bin in a wrong way, but what else should it be for...? So, then it becomes an enhancement request to remove selectively files after focus merging.